UPDATE NOVEMBER 2ND, 2018 News 3 writes: DYERSBURG, Tenn. — Seven years after she disappeared, a Mid-South mother's cause of death has finally been released. 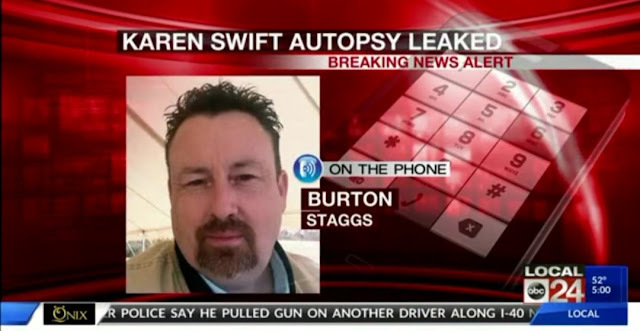 A autopsy report obtained by internet reporter Burton Staggs said Karen Swift, a mother of four and fitness instructor, was killed by blunt force trauma to the head in October 2011. The report obtained by Burton Staggs noted that Swift was partially clothed and had multiple bone fractures. 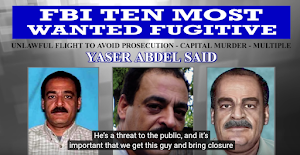 The report also stated Karen Swift was found in vines near Bledsoe Cemetery wearing nothing but underwear that were pulled halfway down her thighs. Swift's body was too decomposed to determine if she was sexually assaulted. A pair of jeans and a grey zip-up top were found by the side of the road close to where Mrs Johnson Swift's car was abandoned, a quarter of a mile from her home in Dyersburg, Tennessee. 'Sounds like Karen Swift was beaten to death with a baseball bat or a golf club and more than likely she was raped'. Karen Swift sure as hell was not killed in the Swift home, there would have been blood everywhere, ceiling to floor, multiple search warrants by cops found nothing. Local 24’s Tish Clark left a message for the medical examiner to find out why sealed autopsy results were sent to a journalist. 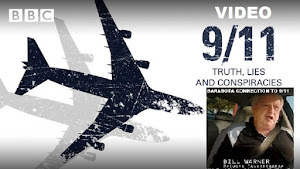 The autopsy results were obtained by Burton Staggs, a journalist at the Tennessee River Valley News, which is a digital news organization in Wayne County. 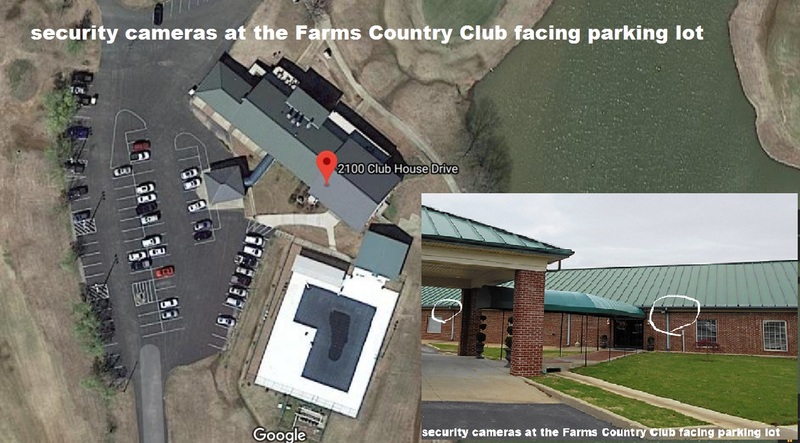 Look at whoever broke into The Farms Golf Club & Country Club in Dyersburg in the early AM on Tuesday November 1st 2011 as linked to the murder of Karen Swift. Someone broke into The Farms Golf Club & Country Club in Dyersburg Tennessee and stole some golf clubs, the video recording equipment, surveillance tapes and some of the surveillance cameras, who has the Alarm Contract with the The Farms Golf Club & Country Club in Dyersburg Tennessee. The break-in was reported to the Dyersburg County Sheriff on Wednesday November 2nd, 2011, three days after Karen Swift was murdered. Karen Swift Unsolved Murder and Secret Credit Cards in Dyersburg TN Baffles Everyone, Except Me. The Case So Far: By September 2011 in Dyer County Court, lawsuits were being filed by 4 different bank credit card companies issued in the name of Karen S. Swift (her name only) for a total of $7,200, all 4 credit cards had been charged off by the banks. 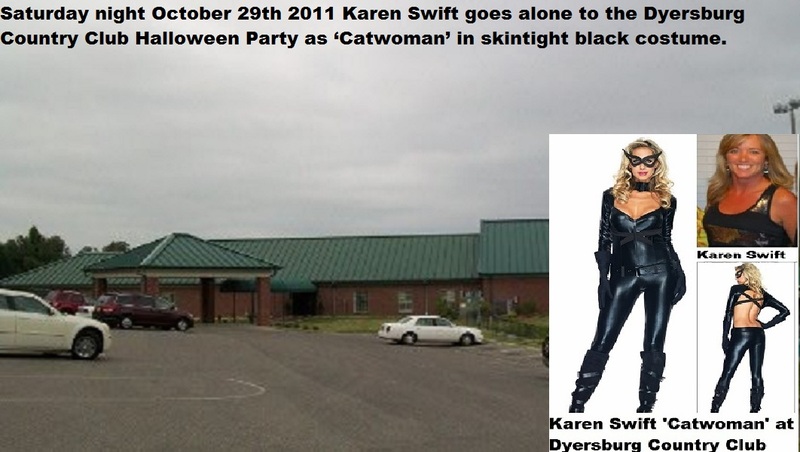 Early A.M. Sunday October 30th, 2011, a pair of jeans and a grey zip-up top were found by the side of the road close to where Karen Swift's car was found abandoned a quarter of a mile from her home in Dyersburg, TN, her 'cat woman' costume was found in the car, was she sexually assaulted, what DNA was found, why were her clothes found all over the place by her abandoned SUV, why was her partially clothed body found 42 days later in December, in the weeds next to a Cemetery in an area that had been previously searched? 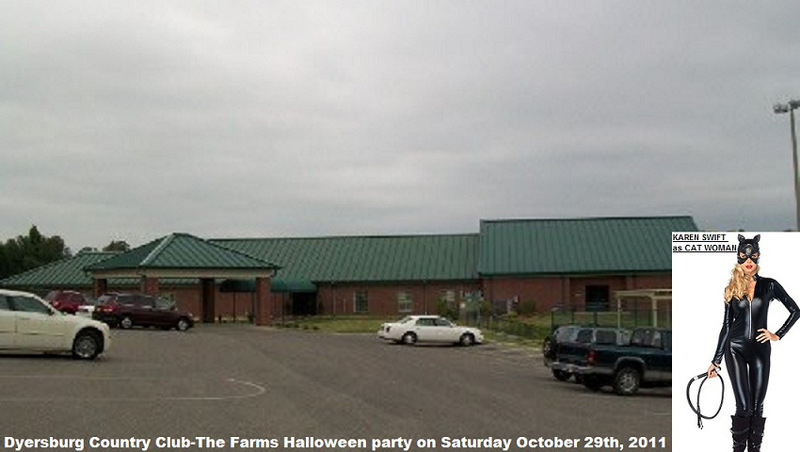 A friend of the missing woman, Laura Jane, told The Huffington Post: 'They found her Halloween costume in the car, the one she wore to the Dyer County Country Club (The Farm) on Saturday October 29th. They confirmed [the clothing items] belong to her. They took DNA from her mother and compared it to DNA on the clothes. 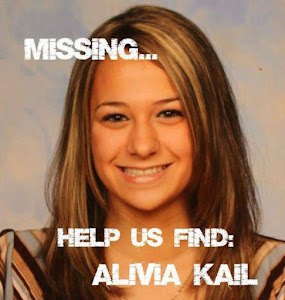 ''Some other articles of clothing that belonged to her - a pair of jeans and a gray zip-up - were found in some brush not far from her car. 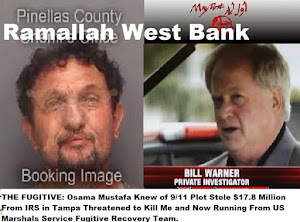 Late on Tuesday November 1st 2011, someone broke into The Farms Golf Club & Country Club in Dyersburg Tennessee and stole some golf clubs, the video recording equipment, surveillance tapes and some of the surveillance cameras, who has the Alarm Contract with the The Farms Golf Club & Country Club in Dyersburg Tennessee. 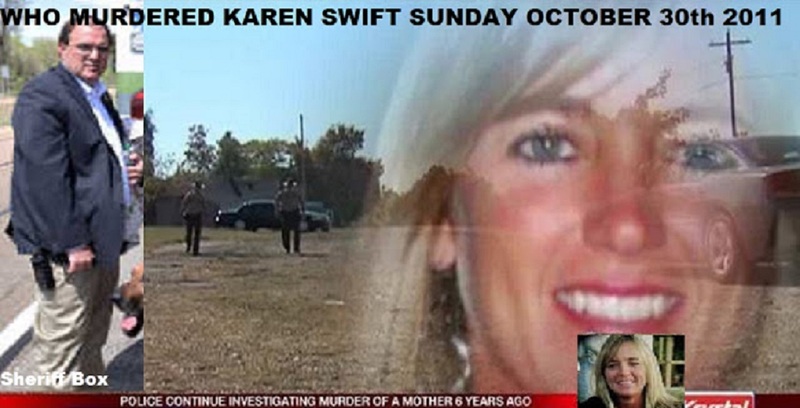 The break-in was reported to the Dyersburg Co. Sheriff on Wednesday November 2nd, 2011, three days after Karen Swift was murdered. 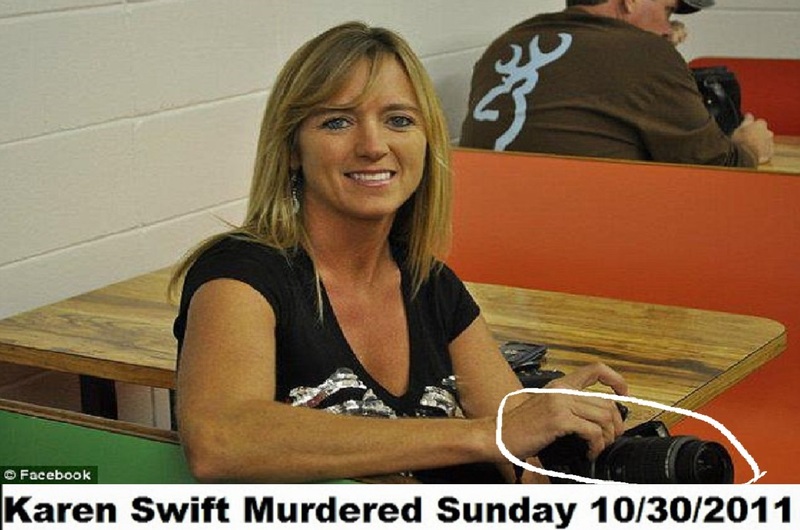 On December 10th 2011 the body of Karen Swift was found. Swift's body was in an area covered in vines near Bledsoe Cemetery. The body was found on Saturday after the once-green vegetation that had concealed it had thinned due to the cold weather. 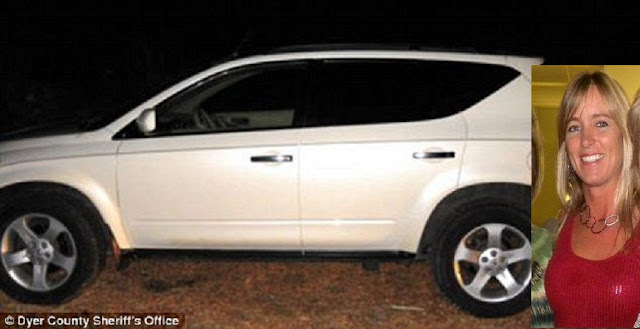 The place where the body was recovered is about three miles from where Swift's abandoned car, a white 2004 Nissan Murano, was found with a flat tire. Body of Karen Swift was 'dumped' near near Bledsoe Cemetery, see Nancy Grace video above! Sheriff Box said items recovered from her car could be key to the investigation, but would not elaborate on what the items were. "There were some apparent injuries to the body," Sheriff Box told WBBJ. "We're going to wait to let the medical examiner's final report tell us the extent of those injuries." 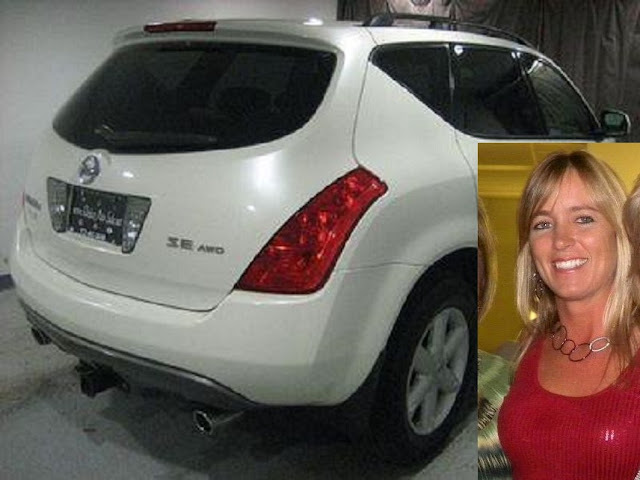 Karen S. Swift's white 2004 Nissan Murano was later found abandoned on Sunday, Oct. 30, on Millsfield Highway near the intersection of Harness Road with a flat tire. 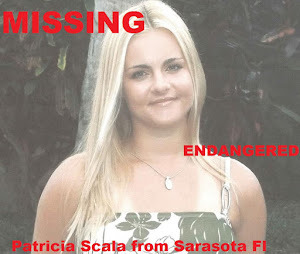 The cell phone of the missing woman, who has blonde hair and green eyes, was also missing. Police said it was last used at about 5 am on Sunday when Mrs Swift accessed the internet on the device. Police were working with the phone company to pinpoint its last location. 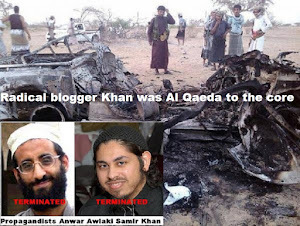 This investigation was active an ongoing. 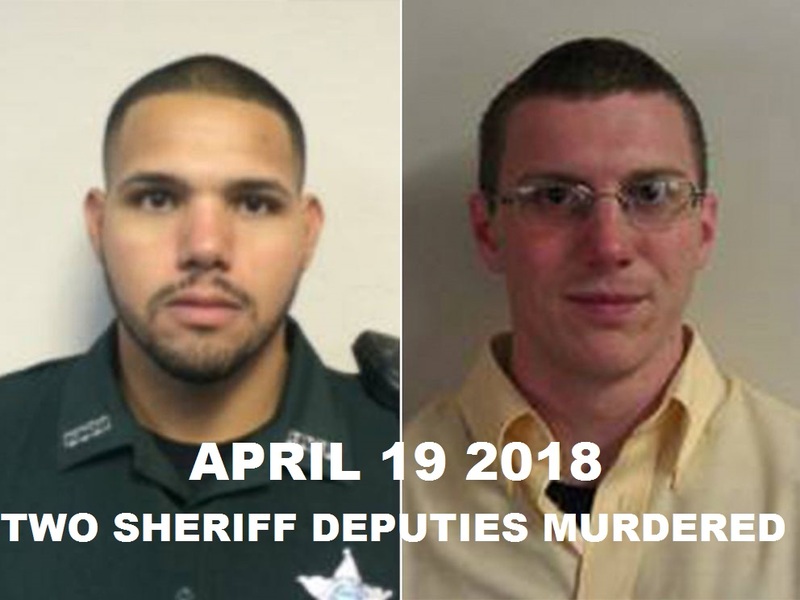 "I feel like our investigators have done a very good job of ruling out persons of interest and collecting all the evidence that we've found," said Sheriff Box. 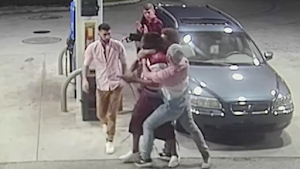 "I still feel very positive about the outcome of the investigation, and I look forward to working with our district attorney to give him the necessities that are required to bring the person responsible for this violent crime to justice." Anyone that is willing to come forward with information about this case may contact Deputy Chief Glen Cook at 731-285-2802. One of the last places Karen Swift would have known to be alive or dead, would have been in the car she had been driving, the Sheriff released her car to the bank that owned it in June 2014. I am aware of a letter received from the Bank that held the loan on the white 2004 Nissan Murano SE 2WD with the VIN# JN8AZ08T64W219710 that Karen Swift was driving the morning she disappeared. The Bank forgave the debt in June 2014 so Mr. 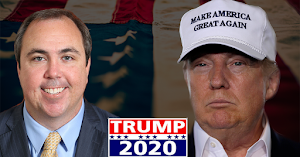 Swift will not be responsible for the balance, the Bank sent a Form 1099-C to the IRS so the debt will be taken off of Mr. Swift’s credit report. The white 2004 Nissan Murano SE 2WD was quickly resold in June 2014 by a used car dealer. I would be concerned that Karen Swift’s vehicle was released to the Bank before anyone was indicted or arrested in her unsolved murder and rightly so. 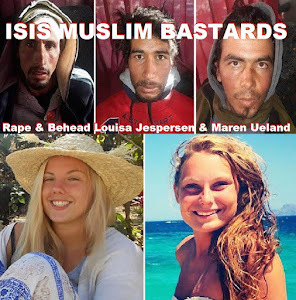 A friend of murdered Karen Swift, Laura Jane, told The Huffington Post: 'They found her Halloween costume in the car. 'Some other articles of clothing that belonged to her - a pair of jeans and a gray zip-up - were found in some brush not far from her car, see photo above. 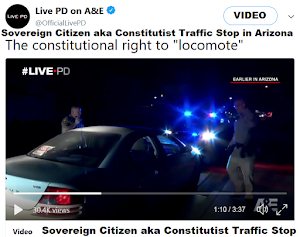 How can any evidence pulled from Karen Swift's vehicle be cross-examined in Court if the vehicle is no longer in the property of the Sheriff or the District Attorney, it can’t, and as such a defense attorney would have all such evidence thrown out. 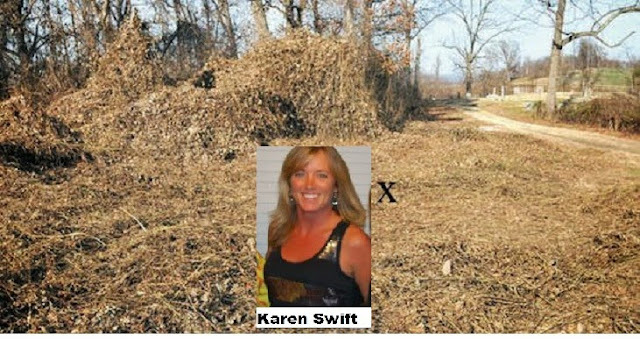 No crime scene appears to have been determined as to where Karen Swift was murdered on or about October 30th, 2011. The murder of Karen Swift apparently occurred in the Dyersburg family home or so claims the Sheriff but he can not prove it. Dyer County District Attorney Phil Bivens was with Dyer County Sheriff’s investigators and TBI agents during the a Nov. 10, 2011 search of the Swift’s house on Willie Johnson Road. 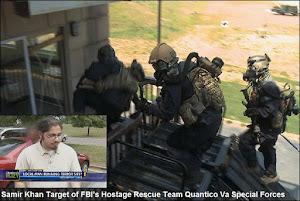 On that day, agents with the TBI’s Violent Crimes Response Team in Memphis TN processed potential evidence at the residence. Forensic agents were reportedly at the house because it was one of the last places Karen Swift was seen alive and a part of the process of the investigation, the forensic agents found nothing, no blood, no indication that a fight or a murder took place in the house, nothing. KAREN SWIFT CAUSE OF DEATH- INJURIES TO HER BODY: Last Update 09/02/2012-Official Press Release -Dyer County Sheriff's Office Swift Murder Investigation. As per Sheriff Box, Dyer County TN investigators observed injuries the body of Karen Swift sustained that appeared to have caused her death. An autopsy was performed on Karen Swift's body by the Shelby County Medical Examiner's Office in Memphis, the results of the autopsy was sealed under a court order for certain reasons and that the case is still under investigation. 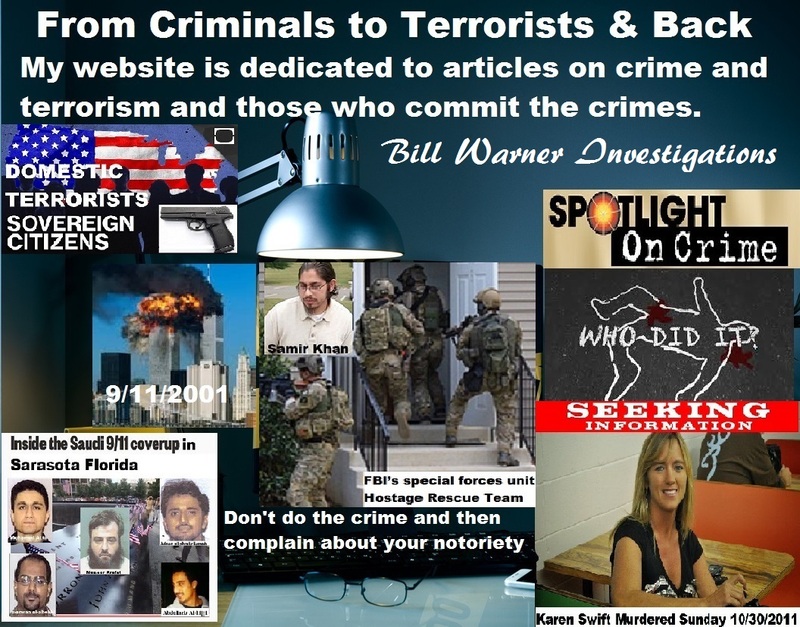 Dyer County TN investigators "observed injuries" the body of Karen Swift sustained that appeared to have caused her death, obvious such injuries that "one could observe" would be gunshot wounds, stab wounds, and/or injuries to the body beaten with a weapon, or even run over with a car, all of which would cause blood spatter at the crime scene. 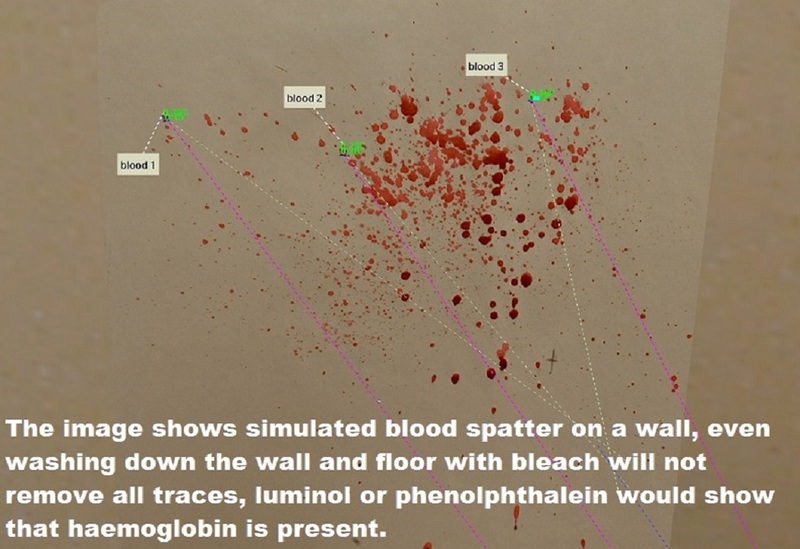 So, if the cause of death for Karen Swift was injuries to her body, where is the blood spatter in the house or on or near her car, none was supposedly found by TBI forensic agents. If blood spatter belonging to Karen Swift was found in the house or on or near her car, the husband, David Swift, would be on trial right now, he isn't because he is innocent. Agents with the TBI’s Violent Crimes Response Team in Memphis TN processed potential evidence at the residence. Forensic agents were reportedly at the house because it was one of the last places Karen Swift was seen alive and a part of the process of the investigation, the forensic agents found nothing, no blood, no indication that a fight or a murder took place in the house. 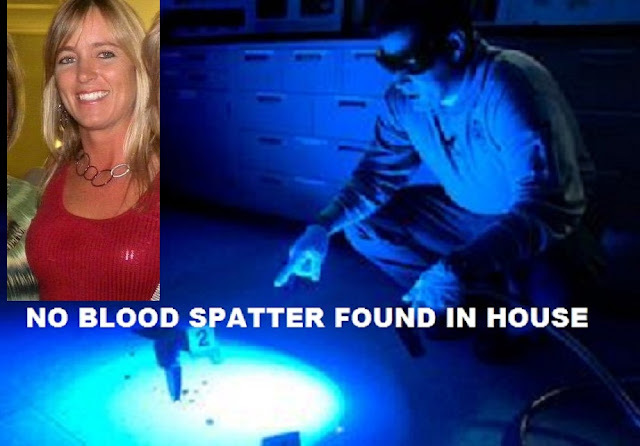 Cops searched the home of David and Karen Swift multiple times since she went missing on October 30th, 2011, cops found no indication anything suspicious had occurred in the home, no blood spatter etc, so where was the crime scene, where was Karen Swift murdered? 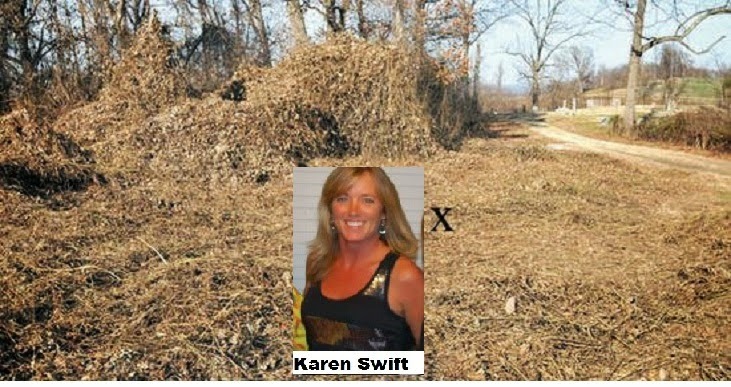 Where is the Karen Swift crime scene? It does not appear to be at the Swift home in Dyersburg, multiple search warrants have proved fruitless, no blood spatter. 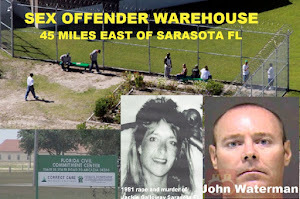 It was not where her car was found, no blood spatter again, no drag marks on the dirt near the car, nothing. 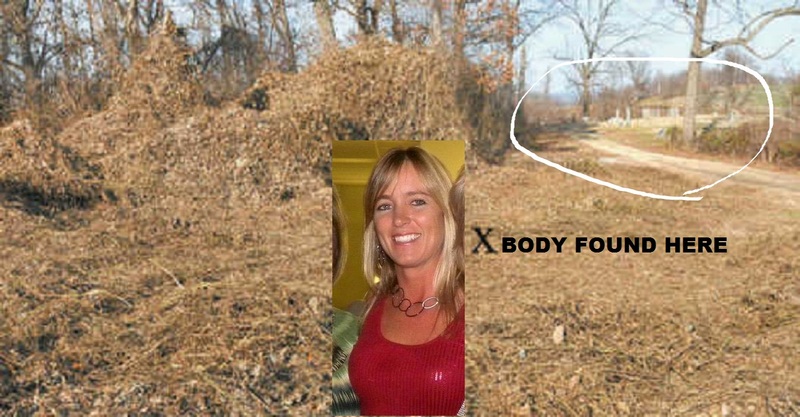 It also does not appear from Dyer County Sheriff reports, that the crime scene was near the access road to Bledsoe Cemetery where the body of Karen Swift was found on December 10th, 2011, so how did she get there? David Swift could not have carried the body of Karen anywhere, he was on crutches due to recent knee surgery. 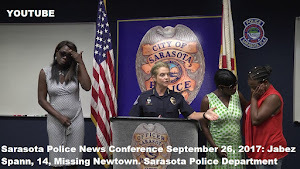 Karen Swift was not on the Mortgage or Title to the house she shared with her husband, she was driving a 2004 Nissan white Murano SE 2WD that she did not own, it was owned and registered to her husband. 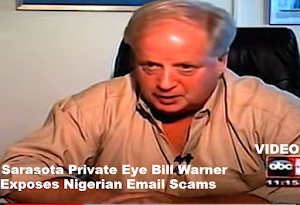 She ran up 4 secret credit cards in her name to $7,200, she did not pay them, and the credit card companies sued Karen Swift by September 2011, what did she buy or pay for with these 4 secret credit cards? This is basic P.I. 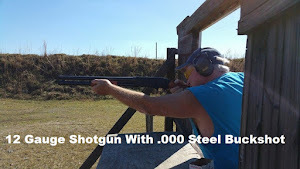 101, secret credit cards with high unpaid balance, secret burner cell phone from a 'friend', she was away from the home a lot, it sure appears that Karen had a boyfriend or two. 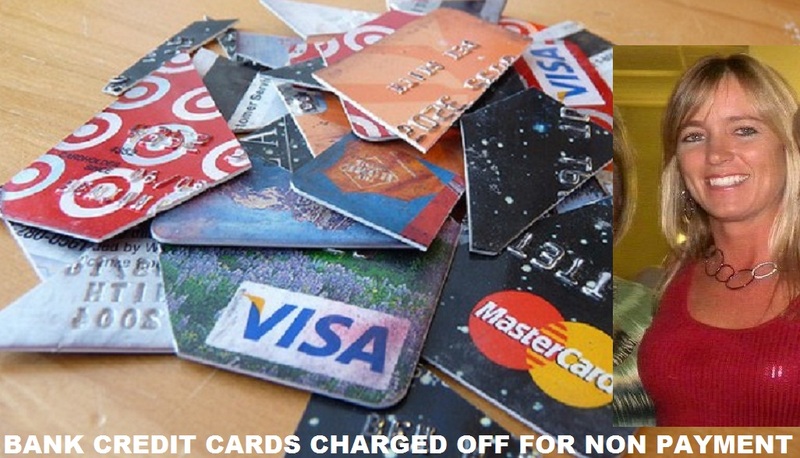 Karen Swift had very few household bills to pay, if any, and yet she was heavily in debt on at least 4 bank credit cards issued in HER NAME ONLY, in fact all 4 bank credit cards were maxed out and had been charged off and Karen Swift was being sued by all 4 of the credit card companies for a total of $7,200 by September 2011 in Dyer County Court. Karen Swift had as many as 3 cell phones at a time, two were on her husbands account, not hers, one was pre-paid and untraceable given to her to keep in touch with her ‘new friends’, someone that she met on the internet. 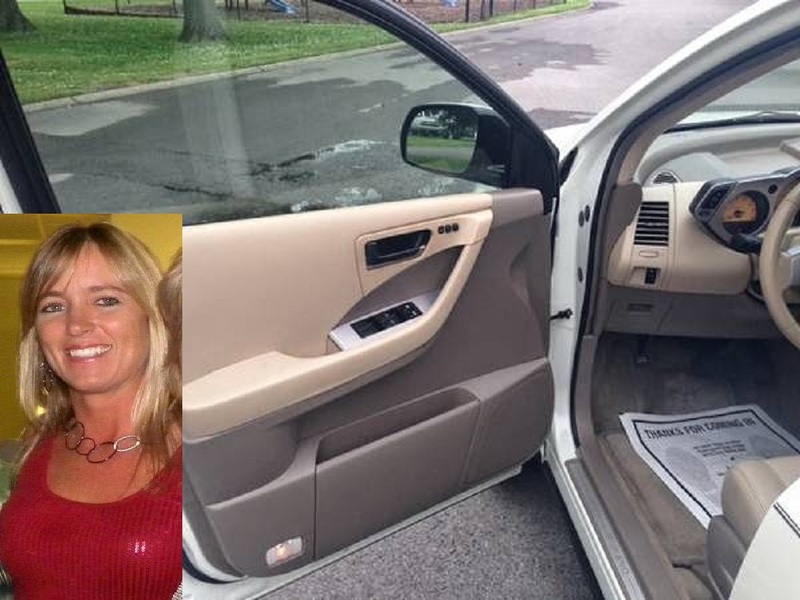 One of the other last places Karen Swift would have known to be alive or dead, would have been in the car she had been driving, the Sheriff released her car to the bank that owned it in June 2014. I would be concerned that Karen Swift’s vehicle was released to the Bank before anyone was indicted or arrested in her unsolved murder and rightly so. Karen Swift had as many as 3 cell phones at a time, two were on her husbands account, not hers, one was pre-paid and untraceable given to her to keep in touch with her ‘new friends’, some that she met on the internet. Karen Swift was working as an Aerobic Instructor at the Y in Dyersburg, Karen Swift had begun teaching an aerobics class called Silver Sneakers which is a fitness program for older adults. Karen Swift also had a house cleaning and yard cleaning business, in fact on the morning she went missing she was headed to a house cleaning job to finish up so that she could collect $250.00, she was not paying any of the credit card bills in her name, the car payment, the phones, the mortgage, food, gas all paid for by her husband, I have the evidence. A friend of murdered Karen Swift, Laura Jane, told The Huffington Post: 'They found her Halloween costume in the car the one she wore to the The Farms Golf Club & Country Club in Dyersburg Tennessee on Saturday October 29th. 'Some other articles of clothing that belonged to her - a pair of jeans and a gray zip-up - were found in some brush not far from her car. 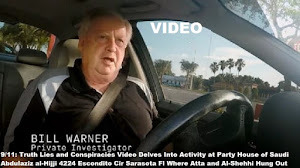 Did Dyer County Sheriff Box request the video tapes from the interior and exterior surveillance cameras at the Dyersburg Country Club-The Farms, does Sheriff Box have the video tapes from the surveillance cameras at the Dyersburg Country Club Halloween party of Saturday October 29th, 2011 that Karen Swift went to, and if he does not, why not? 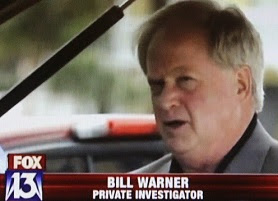 Information from my sources indicates there was a break in at The Farms Golf Club & Country Club in Dyersburg Tennessee on Tuesday November 1st, 2011 and the burglars stole the surveillance cameras, tapes, discs, all the recording devices and a few golf clubs, the purpose of the break in at the The Farms Golf Club & Country Club in Dyersburg Tennessee was to steal the surveillance equipment, what the hell? 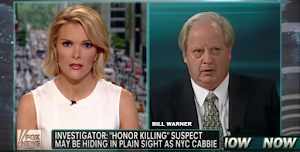 KAREN SWIFT LIFESTYLE: "I don't want to speak badly about Karen Swift," said attorney Steve Farese. "But were some things going on that were quite unusual." 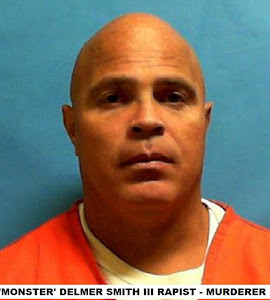 Attorney Farese thinks little of talk David Swift could be his wife's killer. "A lot of people say that. 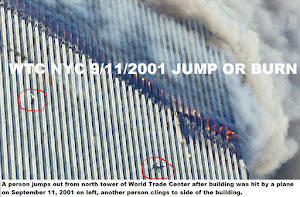 Those people are ignorant and don't know what they are talking about," he said. 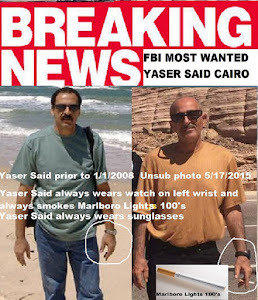 Farese says his investigation has uncovered some suspects. He says he has names of more than one person and that it is going to be very interesting. But he would not name names or say what unusual things were going on at the time of Karen Swift's death. I have been a private investigator for over 20 years doing hundreds of ‘Cheaters Cases’, I was hired by a member of the Swift family to investigate the murder of Karen Swift and her lifestyle. Karen Swift was living free and easy with no household bills to pay, she was working 3 jobs for her own money, she was away from home a lot, she was involved in various parties with a lot of booze and without her husband, she did not pay for 4 secret credit cards issued in her name only that she ran up to thousands of dollars of debt and that were being prosecuted in the local court system for non payment and yet she was broke all the time, where did all her cash go and to whom? 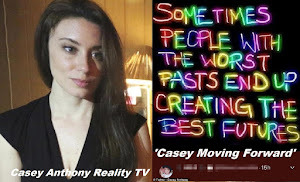 What were the secret credit cards used for that she ran up for a total of $7,200.00? 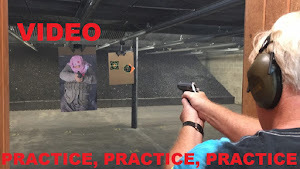 Karen Swift spent hundreds of dollars on expensive cameras and digital video recording devices, for what use? Karen Swift was living the party life, just like the night she went to the The Farms Golf Club & Country Club Halloween Party as ‘Catwoman’ in a skintight black costume without her husband on Saturday October 29th, 2011 and stays until about 11:58 pm, early next morning Sunday October 30th, 2011 at about 5:00 am she is up and out of the Swift home and on the road to go to work, she ‘goes missing’ at 5:30 am and turns up dead, her body found dumped in the weeds near the access road to Bledsoe Cemetery and not 'found' until December 10th, 2011. 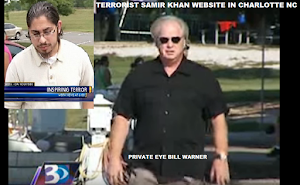 Karen Swift may have just come between a Dyersburg married man and his wealthy family with a confrontation boiling over in the parking lot of The Farms Golf Club & Country Club in Dyersburg TN on Saturday October 29th unfortunately there are no security tapes to look at, who knows what happened, maybe we never will. 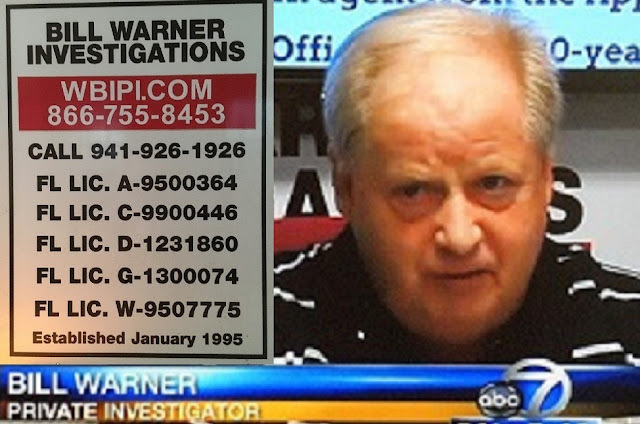 On Friday February 19th, 2016, the same day that WATN did the story on Dyer County Sheriff Box New Leads In Karen Swift Murder Investigation, Mary Jo Ola a reporter for Local 24 Memphis TN contacted me at 4:32 pm and asked me to do a Skype interview concerning the unsolved murder of Karen Swift, I agreed and she Skyped me at 5:24 pm and we did a 21 minute interview that she video tape recorded. 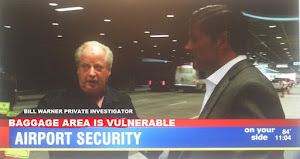 Mary Jo Ola at Local 24 Memphis TN never released the taped interview in which I went into great detail about all the circumstantial evidence that I have discovered that indicates David Swift did not kill Karen Swift and that others who should have been looked at by law enforcement in the murder of Karen Swift and have not been interviewed. 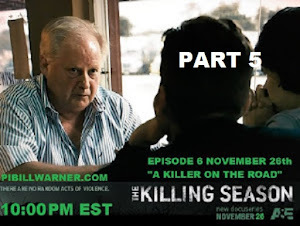 The media continues to suppress information that indicates David Swift did not kill Karen Swift. 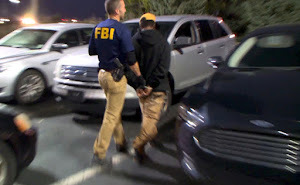 Florida has entered into reciprocity agreements with seven other states, which means Florida licensed private investigators can follow cases in California, Georgia, Louisiana, North Carolina, Oklahoma, Tennessee, and Virginia. 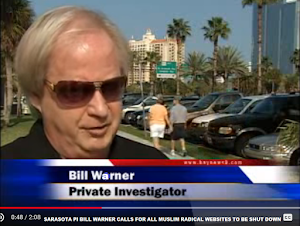 Bill Warner Investigations is a licensed Private Detective Agency in the State of Florida, License A-9500364, and has been in business since 1995, PI Bill Warner can work a case in Tennessee. 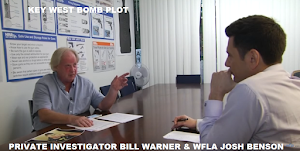 William (Bill) Warner has Florida Private Investigator License C-9900446 since 1997 and Florida Security Office License D-1231860. 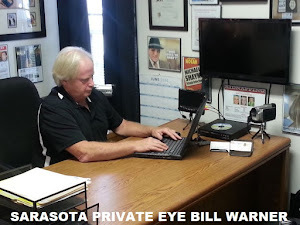 Private Investigator William (Bill) Warner is licensed to carry a Concealed Weapon and has a companion Statewide Firearm "G" License that allows him to carry up to two concealed weapons most anywhere in the State of Florida. 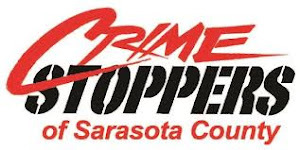 The authority of any such "G" licensee to carry a concealed firearm is valid in any location throughout the state of Florida while performing services within the scope of the license.